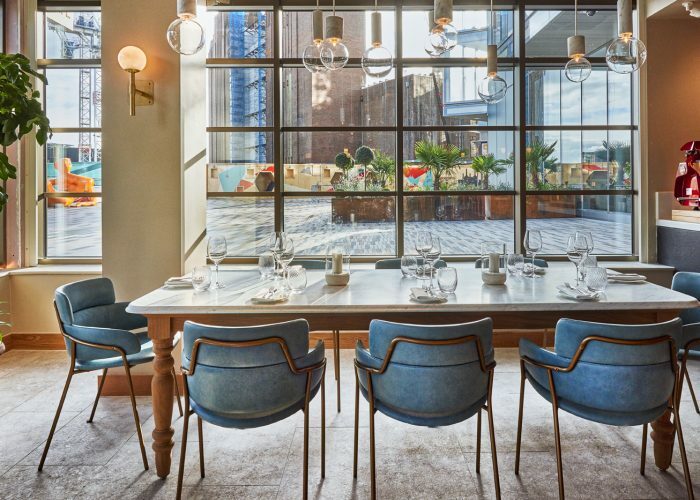 Luxury Private Dining Exclusive Hire at Fiume Restaurant - Circus West, Battersea Power Station, London SW8 5BN. 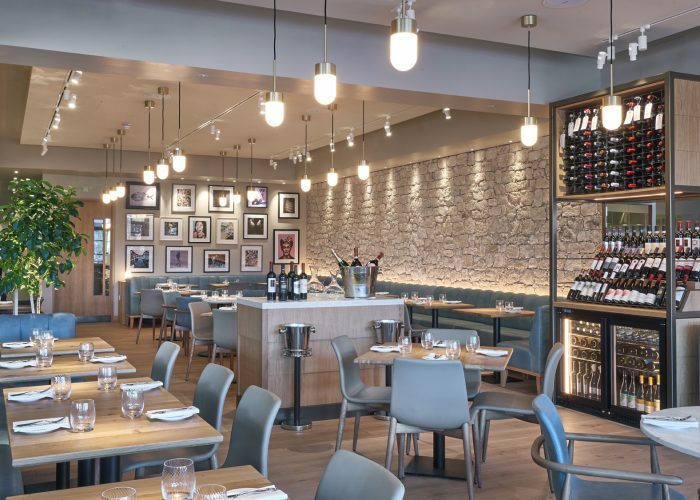 Thank you for your interest in Fiume! 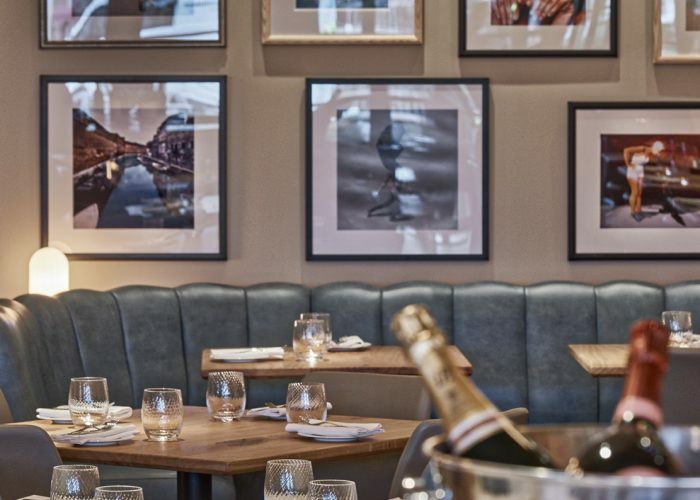 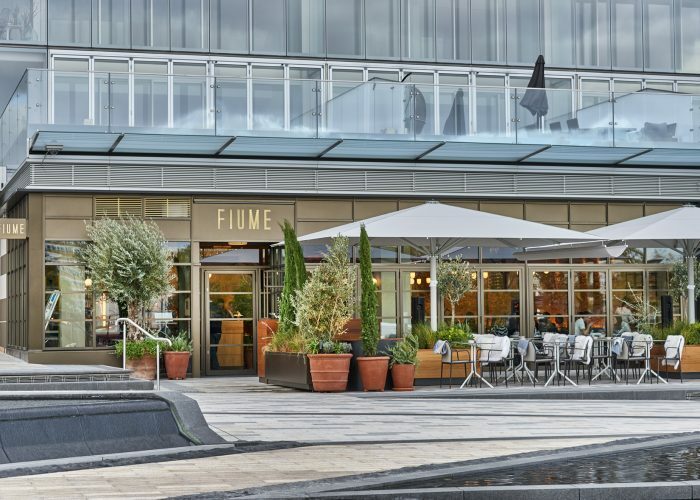 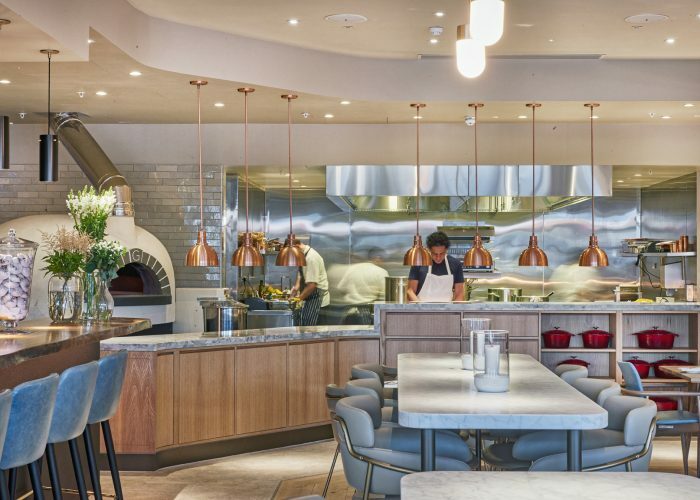 Fiume, which means river in Italian, pays tribute to its location on the banks of the Thames and is made up of an elegant bar and restaurant, an open kitchen with a terrace by the river and right next to the Power Station. 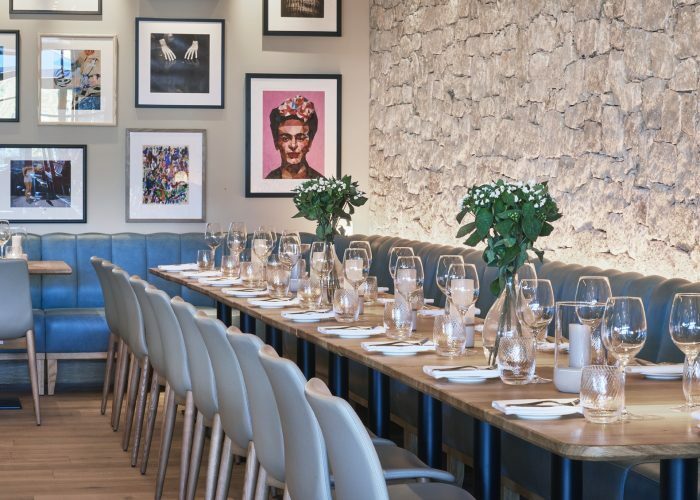 Whether you are hosting a wedding, a private party with friends and family or looking for an iconic space for a company event or to entertain clients, we cater for groups of up to 90 people for a sit down or 150 standing. 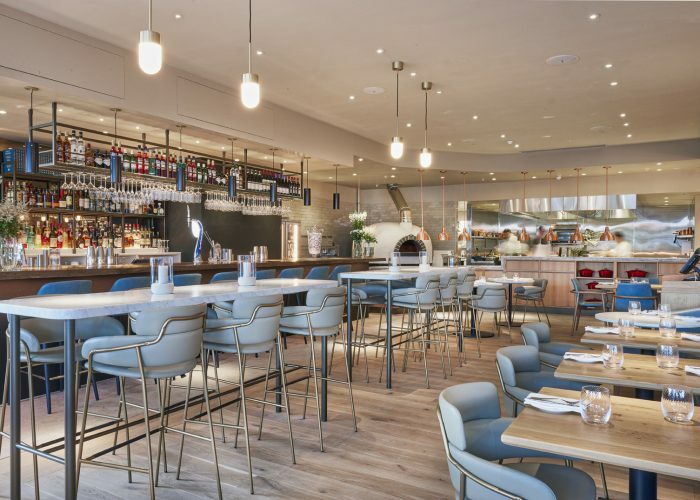 Francesco Mazzei, world famous for Italian cuisine, has created an exciting menu that showcases the best of Southern Italy with signature dishes such as crab tagliolini or scallops with nduja and salsa verde as well as canapes such as a Grana Padano cheese puff with truffle. 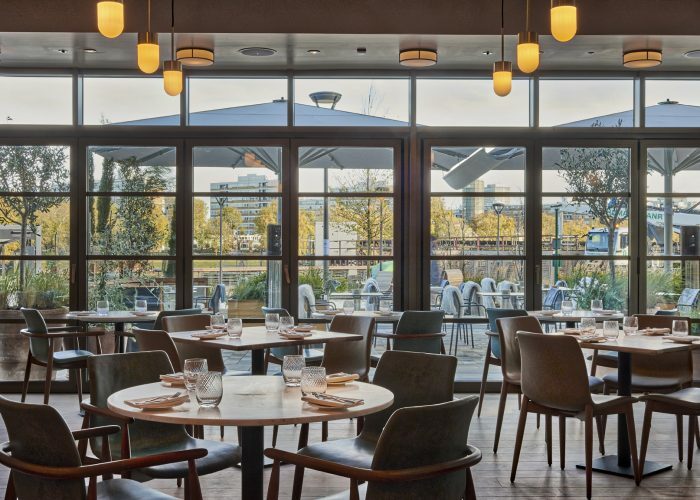 Our modern and comfortable interiors with natural light as well as the outside space with its river views makes Fiume an ideal space for events to remember, made all the better with our rustic Italian flavours and our professional team who will be assisting you.